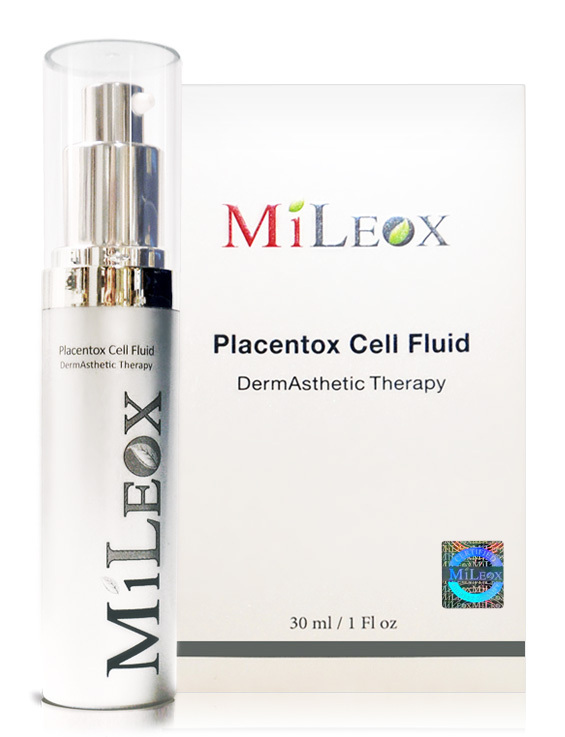 MiLEOX Placentox Cell Fluid is specially formulated fluid is rich in pure extracts from Sheep Placenta. 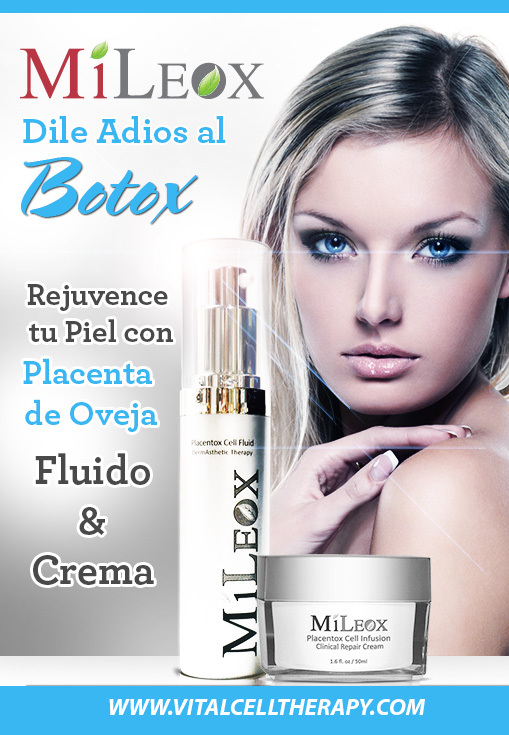 Bring the active polypeptides from Lipotec together as BOTOX ALTERNATIVE used today in wrinkle treatment. 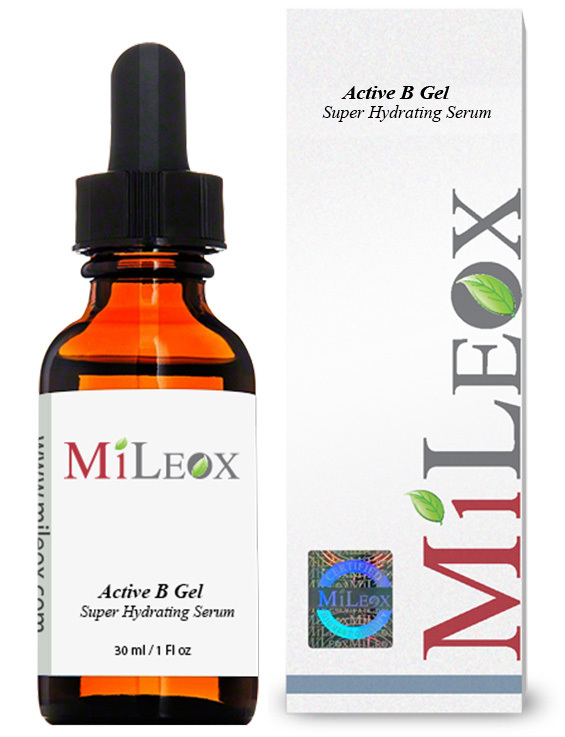 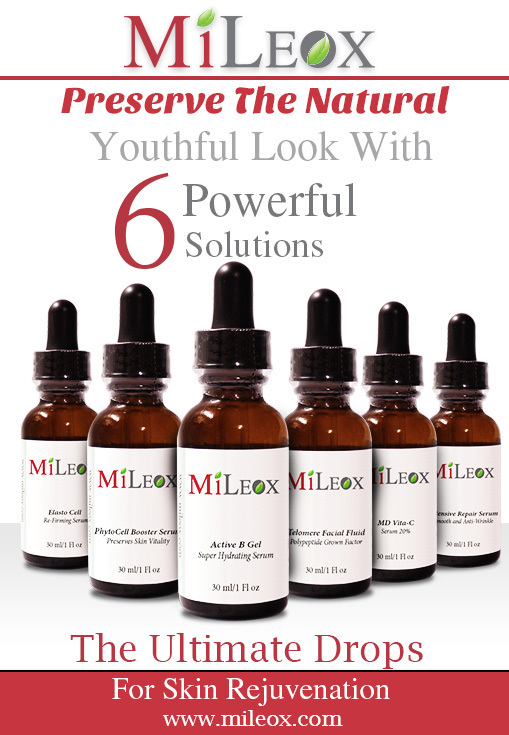 To enhance the anti-aging benefit of MiLEOX placentox formula, 3% of Ovine placenta extract and hyalcross processed hyaluronic acid has been clinically proven by scientist and plastic surgeons in United States and Europe as a fastest route to reversing all signs of premature aging, sun damage, and other uncomfortable skin conditions. MiLEOX provides an anti-wrinkle effect on Crows feet, and treat aging process from the molecular level, making MiLeox award winning product in the history of skin therapy. 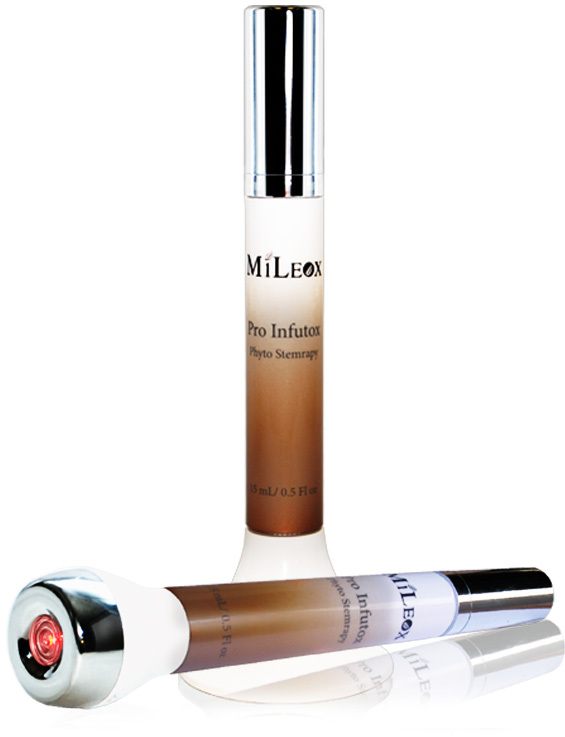 Apply morning and evening to well cleansed skin with gentle upward motions on face and neck area. 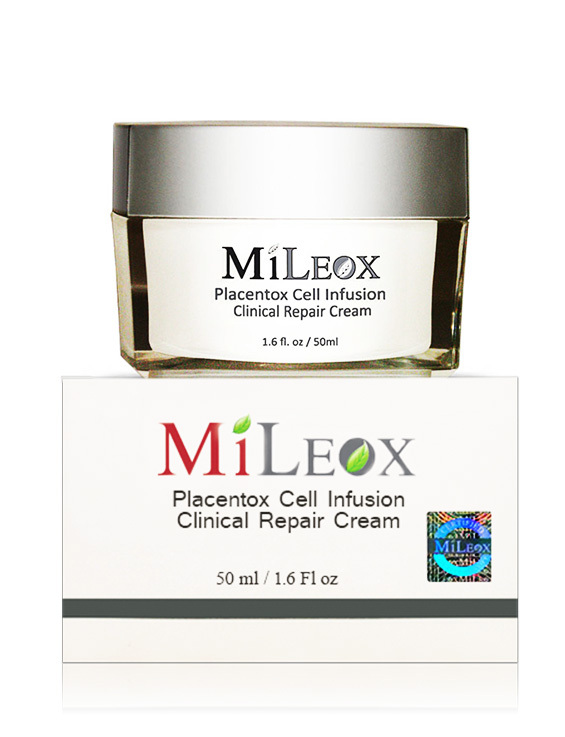 Best result applies Placentox Cell Infusion cream after Placentox Cell Fluid.